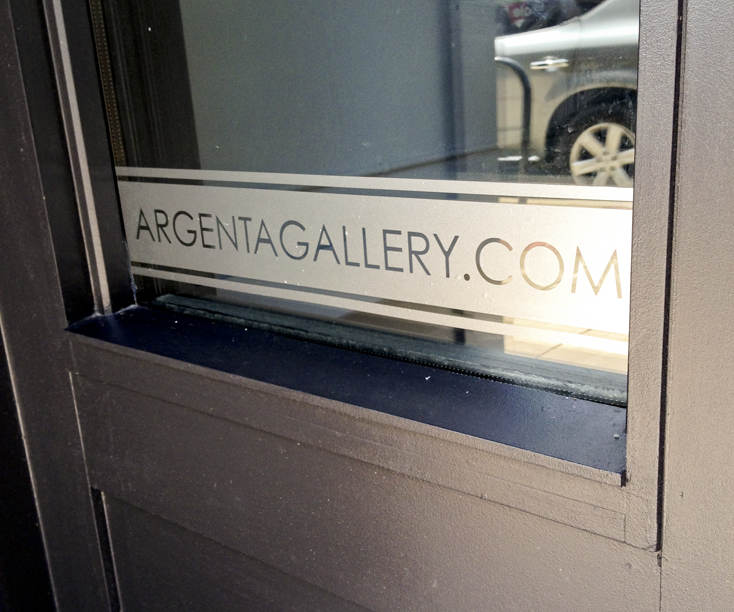 The Argenta Gallery features new artist’s exhibits monthly. They asked CustomXM to assist with promoting new exhibits. 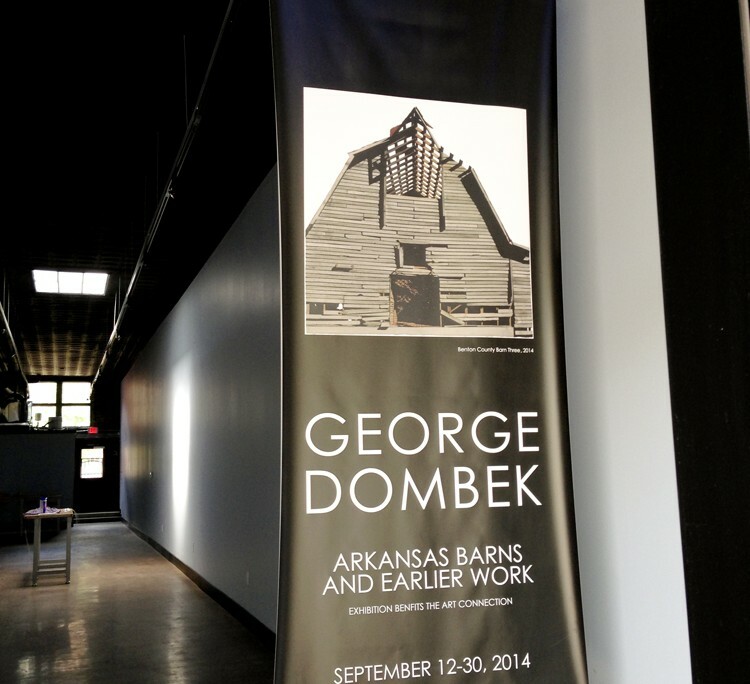 Different signage would be needed for each exhibit. Located in the Argenta Arts District, Argenta Gallery features artists not already affiliated with other galleries and shows that have social impact. CustomXM was asked to create unique signs for the rotating artists and shows exhibiting at the gallery.